Canoeing, row boating and kayaking on the many ponds, lakes and streams within the Pine Barrens is a popular activity for all ages. 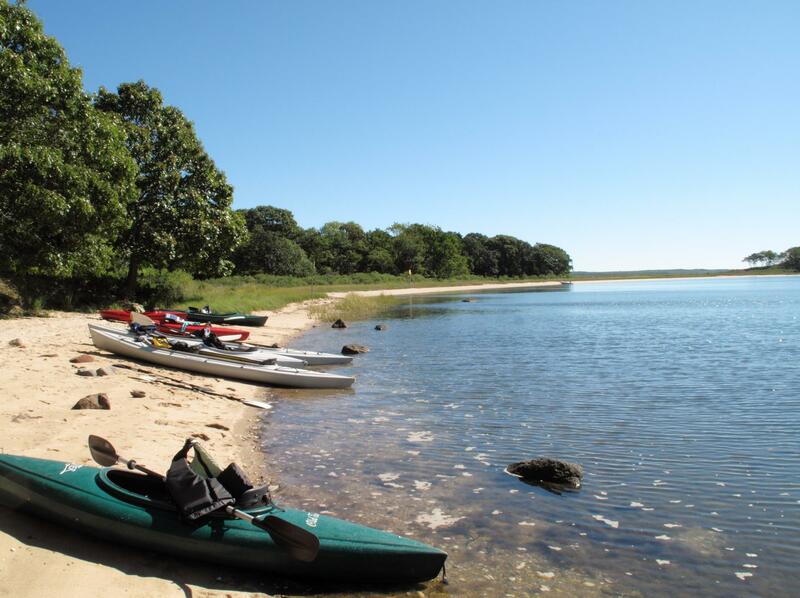 To meet and promote this leisure pursuit, the Suffolk County Parks Department provides boat rental facilities in two active parks located in the Pine Barrens. The Carmans River offers a picturesque setting for boating at Southaven County Park. Along the banks red maples and pepperbrush are plentiful. The park stretches all the way north to the middle of the Island. Just south of the highway following the Carman’s River, the land becomes Wertheim National Wildlife Refuge. Rentals are available from April 1st to September 30th daily. Located on Victory Avenue in Brookhaven. Cedar Point County Park allows row boaters, canoers and kayakers a unique setting amongst the salt marshes and wetlands of Cedar Point. Boat rentals are available at the park’s office. Privately owned car-top or hand-launched boats are allowed on the pond, however, no trailers are allowed in the park. Open for rentals mid-May through Labor Day. Park entrance is on Alewive Road in East Hampton.